Craig Sibbald took his season tally to seven with a goal in each half as Falkirk returned to winning ways with a 4-1 Championship victory over Raith Rovers at Stark's Park. 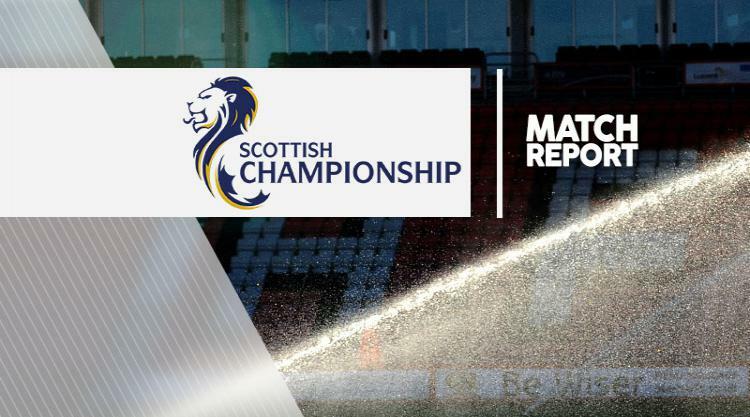 The hosts took an early lead after nine minutes when Chris Johnstone's effort from Ryan Stevenson's cross beat the hand of goalkeeper Danny Rogers and landed high in the centre of the Falkirk goal. But the Bairns struck back six minutes later as John Baird was felled on the edge of the box and Myles Hippolyte curled the resulting free-kick into the top corner for his eighth goal of the season and Tom Taiwo set up Bob McHugh to give Falkirk the lead midway through the first half. Sibbald made it three with a great turn and strike before the break and the Scottish midfielder completed his brace as he fired home from the edge of the 18-yard box three minutes into the second half to leave Raith winless from their last eight games.